Comprehensive product information is constantly supplied to consumers. In many cases this information is subjective because it is provided by the companies that produce the product. Other sources of information are more objective and factual because they are generated by scientific or technical studies. 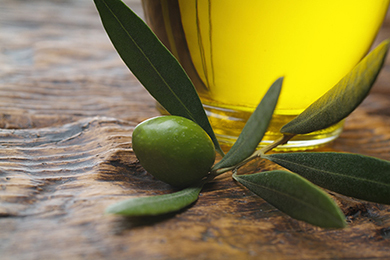 The beneficial effects of consuming olive oil are backed by lengthy scientific research. Olive oil’s biological and therapeutic value is related to its chemical structure. The triglycerides’ composition, made up of fatty acids, is mainly monounsaturated, oleic acid, which is easy for the body to process. Olive oil contains the highest percentage of monounsaturated fat than any other edible oil. Other oils contain a high percentage of polyunsaturated fat. These are essential fatty acids that cannot be synthesized by the body. Olive oil also contains polyunsaturated fatty acids but it averages a very low 15%. Additional components of the olive oil are also extremely beneficial. The most important of these are the tocopherols (alpha-tocopherol which acts as vitamin E), carotene (as vitamin A) and polyphenols (catechins). 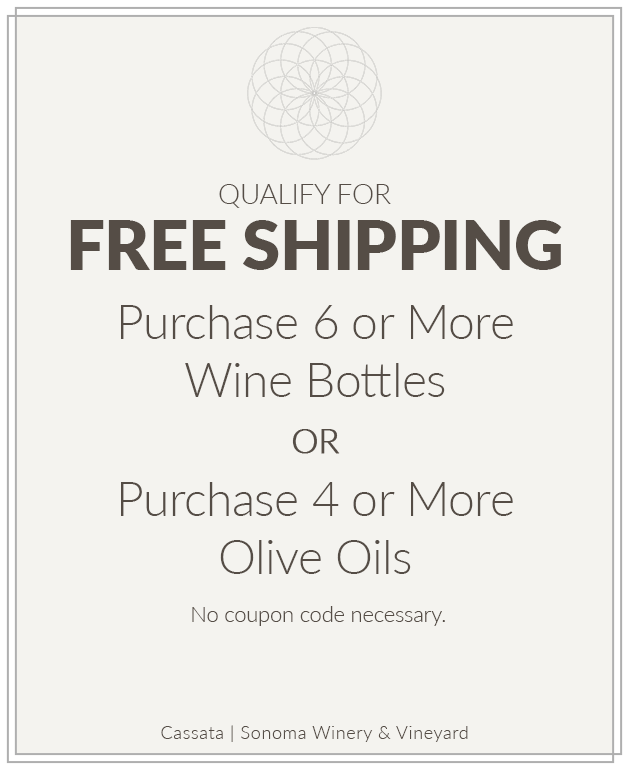 All of these components have a major antioxidant function and are closely connected with the extra virgin olive oils. Cold-press, extra virgin olive oil is not heated or treated with solvents, so it retains the most health benefits. Olive oil benefits the digestive system in many ways. Its natural qualities allow olive oil to protect the lining of the stomach. Since ancient times, olive oil has been described as having a beneficial effect on gastritis and duodenal ulcers due to its protective function. Patients suffering from ulcers from animal fat diets can reduce their lesions in many cases but will still require prescription drug therapy. The moral of the story is prevention. Olive oil has a very positive effect on appeasing the gallbladder after a diet offense. It has a more acute, gentle and prolonged action than prescribed drugs and other foods that have similar effects. Olive oil inhibits liver bile secretion during the emptying time and therefore can be considered an anti-irritant and used as a medicinal food. Gallstones are a wide spread illness that is related to the metabolism of fats. This illness is found to a greater extent in economically developed counties due to a diet that is high in saturated fats and cholesterol. This leads to increased bilary excretion of cholesterol and a reduction in bile acids. Foods rich in saturated and polyunsaturated fats play a major role in the formation of gallstones. Olive oil, which is monounsaturated, can be said to have a protective effect against the formation of gallstones due to the way in which it activates bile flow and increases HDL, or “good” cholesterol. Food provides human beings with the energy necessary for the renewal and continuation of life. Each cell inherits a program that allows the cells to replicate an unlimited number of times. Errors in the replication process can occur, but the errors are usually corrected during our youth. As we age, these errors can multiply and consolidate in certain areas of the body producing ill health. A diet rich in animal and polyunsaturated fatty acids can lead to oxidative radicals that expose cells to a greater number of errors. Olive oil, which is mostly unsaturated fatty acids and rich in vitamin A and E, works as an antioxidant that is extremely helpful in healthy cell reproduction. Bone calcification is a serious problem that is common in the elderly. Olive oil seems to have a positive effect on bones. The beneficial effect appears to be dose dependent. The more olive oil consumed the better the bone mineralization obtained. The explanation might lie in the large amounts of oleates in the structural lipids of bones. As we mature, we have reduced digestive capacity and experience poor absorption of nutrients, especially of vitamins and mineral salts. Olive oil has excellent characteristics with regard to digestibility and absorption. Whether oil is consumed cooked, fried, or best of all raw (to make the most of its vitamin and antioxidant content), olive oil not only makes food more appetizing but it also aids in digestion as well. The incidence of atherosclerosis is closely linked to dietary habits. A diet rich in animal fat contains high levels of polyunsaturated fats. These fats raise “bad” plasma cholesterol levels. Diets rich in unsaturated fatty acids, such as olive oil, tend to raise “good” cholesterol (HDL) and lower “bad” cholesterol (LDL) levels. Numerous studies have confirmed a correlation between elevated plasma LDL levels and atherosclerosis. It also shows a positive correlation between HDL and a longer healthier life expectancy. Any treatment of hypercholesterol must begin by lowering saturated fat intake. The suppression of these fats produces a reduction in plasma cholesterol. With the substitution of olive oil, which is rich in monounsaturates, the total cholesterol is approximately equal to that obtained through the reduction of saturated fat intake.